Calvin Harris has released new single “Promises” a collaboration with fellow Brit Sam Smith. The single was co-written by Harris and Smith alongside Jessie Reyez. A lyric video for the track can be found above. “Promises” follows the massive success of Harris’s “One Kiss” with Dua Lipa. 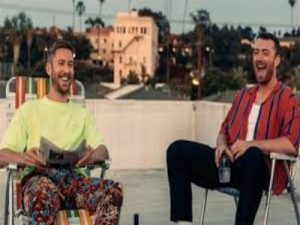 You can listen and to download Promises – Calvin Harris, Sam Smith ringtone at here!